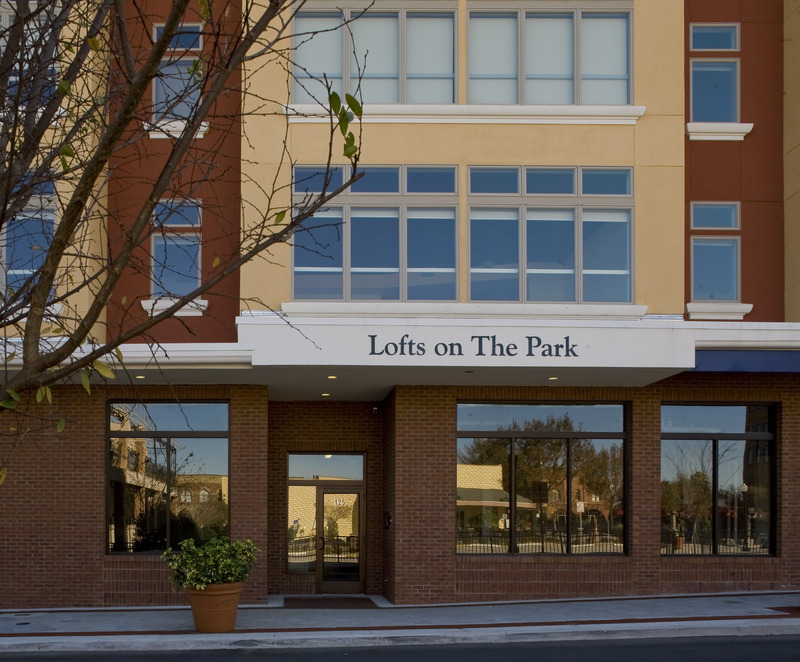 Lofts on the Park has become Lakeland’s first ever “Mixed Use” project from the ground up. 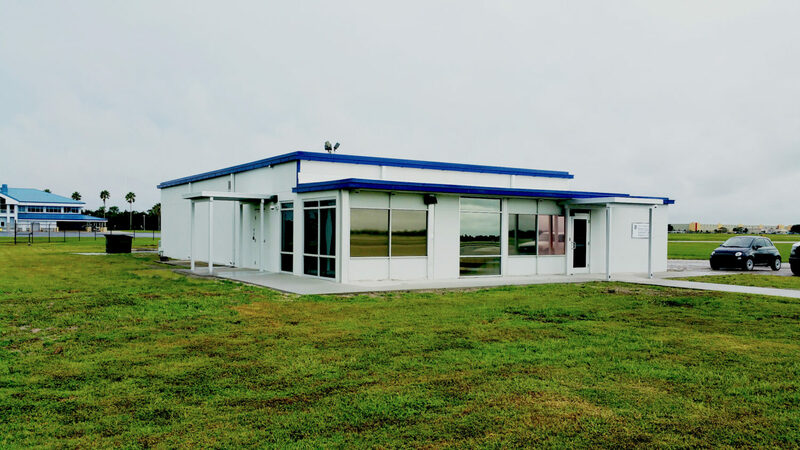 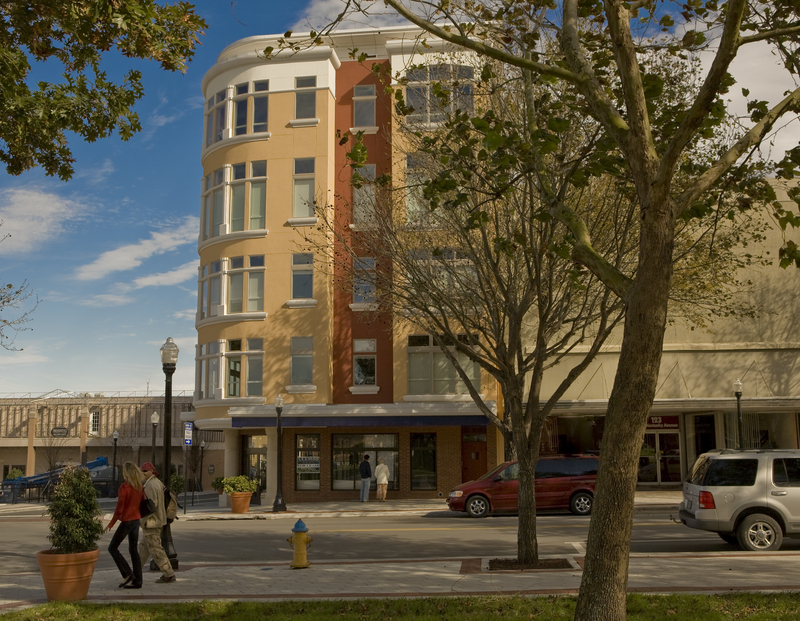 Built on a tightly configured 36’ wide x 120’ long urban parcel, this combination retail/residential building was designed to meet the Downtown Lakeland Vision for the future and Historical Lakeland’s review compliance with the past. 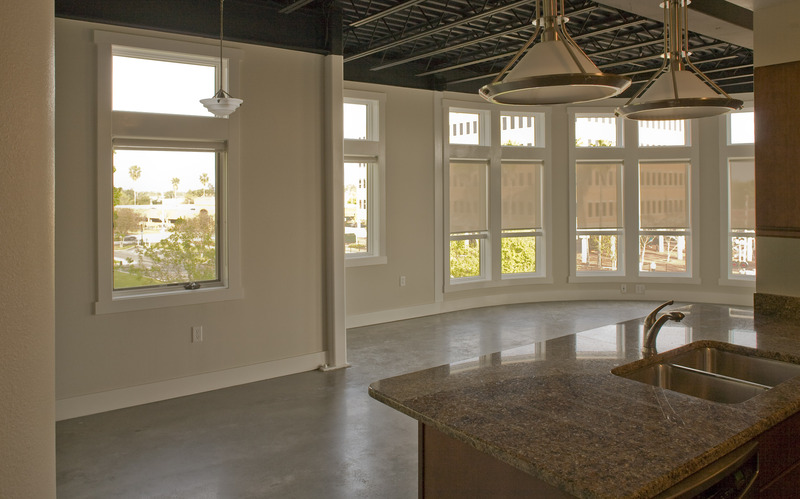 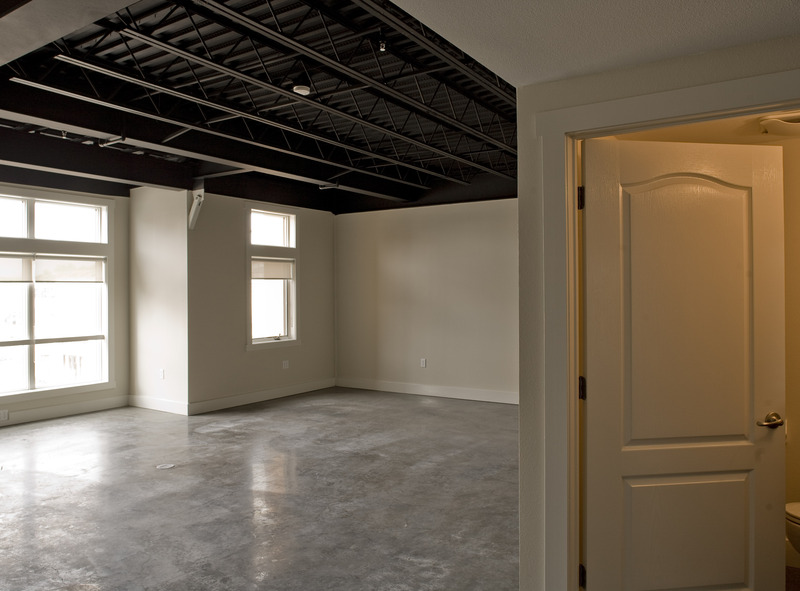 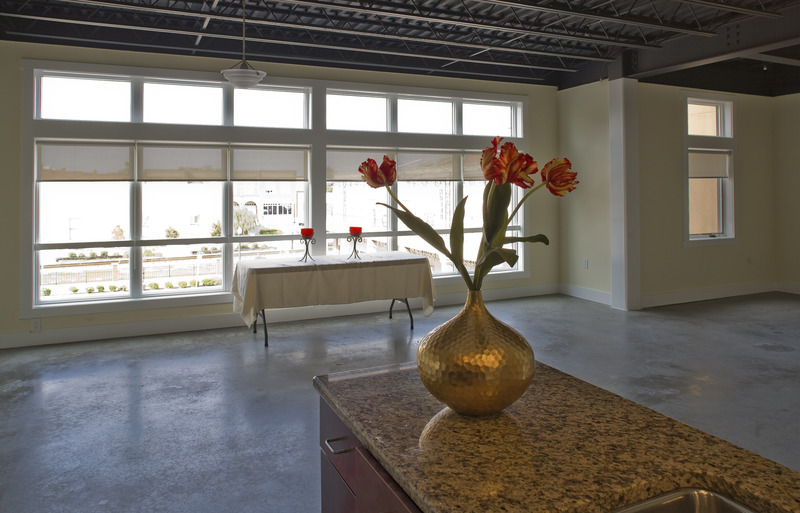 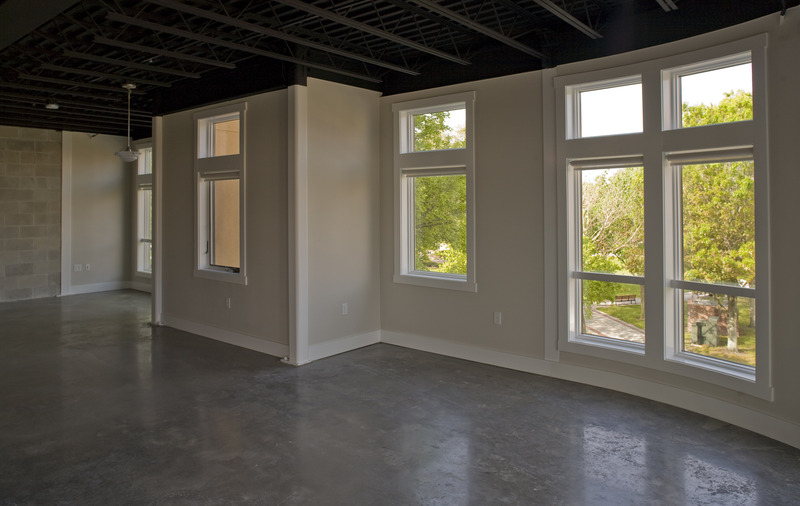 Four loft condominiums on each floor include overhanging bay windows that extend the units out and over the sidewalk. 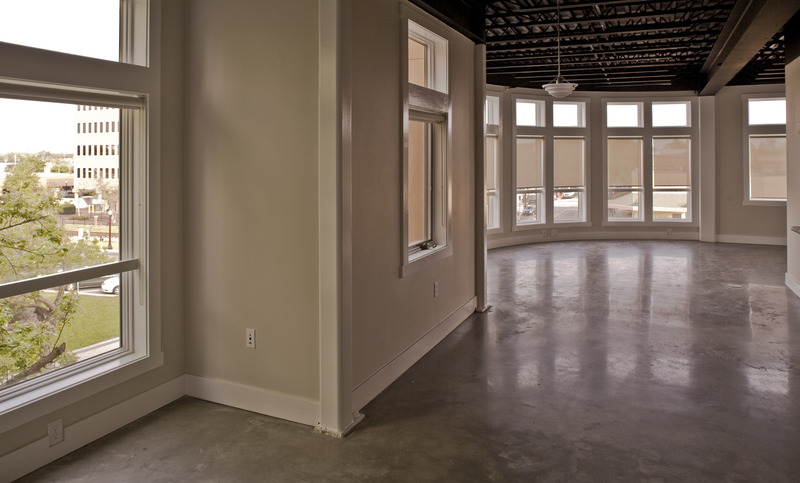 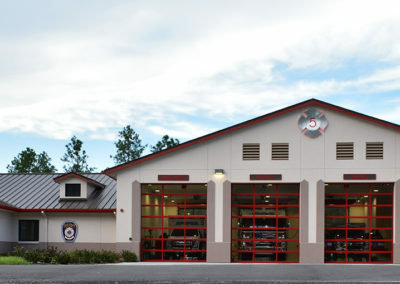 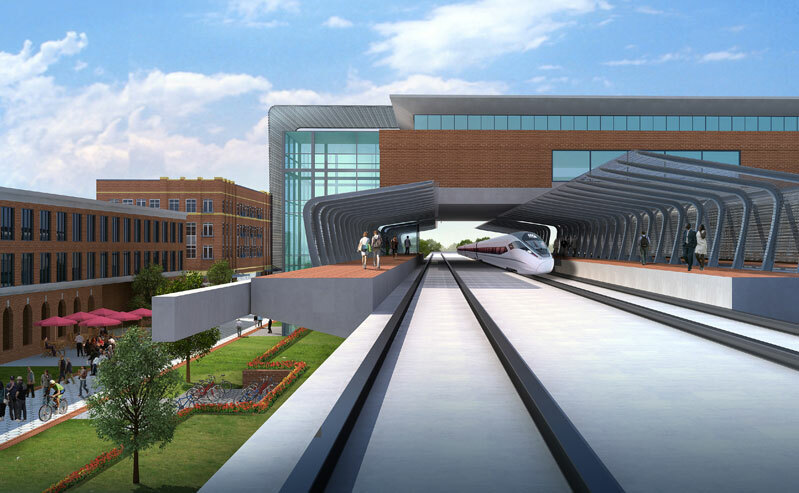 The project has become the impetus for additional Downtown development and creation of the “Urban” lifestyle in Lakeland.